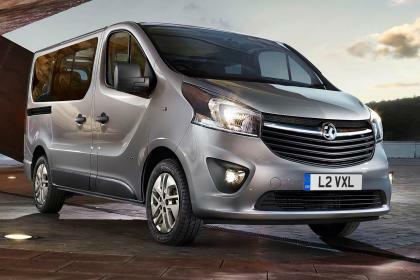 New Vivaro Combi 9 seat Minibus 2900 L2 H1 1.6 CDTi BiTurbo 125PS ecoFLEX 6SP Manual. Euro 6, 17 5 Spoke Alloys, Air Conditioning. Balance of 3 year/100,000 manufacture warranty. Choice of colour, all low mileage, all one owner. Prices include VAT.